HD-MAX is a full-digit echo sounder for precision measurement in hydrology, reconnaissance, fairway, wharf dredge and so on. 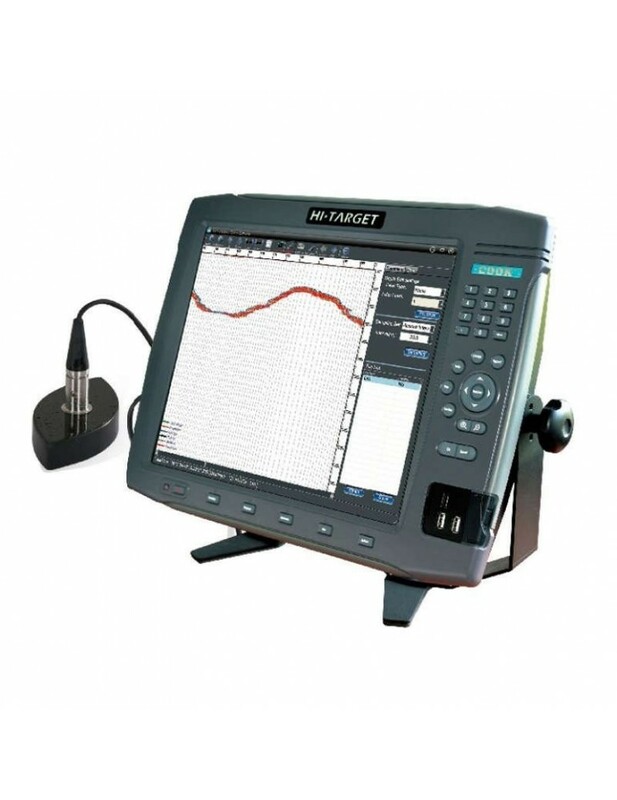 Featuring a 17” large-size screen, industrial computer platform, and preinstalled marine surveying software, HD-MAX is designed for efficient, high-speed sounding performance. The integrated HD-Max Sounder software provides an excellent solution for marine surveying and mapping.